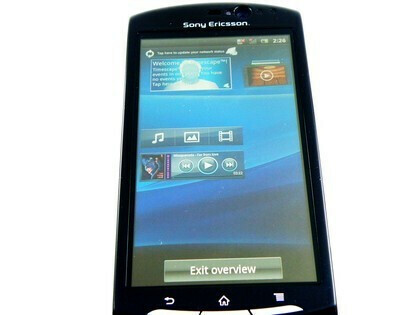 A few handsets from the Sony Ericsson line-up for 2011 have been leaked and previewed so far, and now it's time for the Sony Ericsson Xperia Neo - formerly known as Hallon, Vivaz 2 and MT15 - to experience for the second time the hands-on treatment (here's the first one). 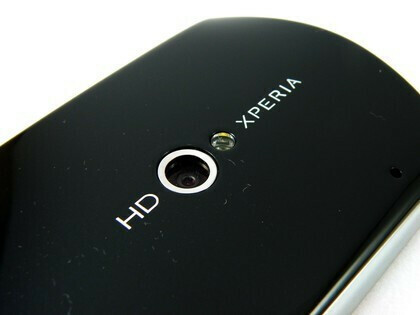 The only notable new information from this hands-on is the fact that the Xperia Neo is to pack a 4" screen (and not a 3.7-inch one, as previously thought). Also, the guys at TechRadar confirm it's going to run TimeScape UI (more info on it here), and that it is not as slim as the Xperia arc (the arc is 0.34'' in the middle) - the Xperia Neo is said to be 0.43" - 0.47". The LED flash of the 8.1 camera is "bright and powerful" and it "makes photo taking seem natural and easy, much like dedicated compacts." 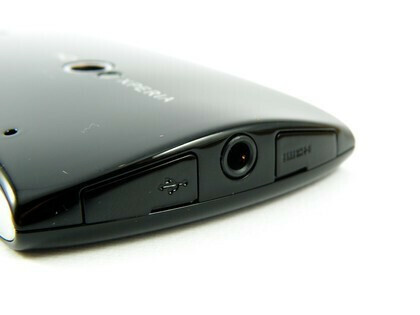 We told you back in November 2010 that Sony Ericsson is expected to launch 7 new devices in the first half of 2011, and by now we have three candidates - the Xperia arc, the XPERIA Play (a.k.a. 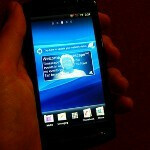 the PlayStation Phone) and the Xperia Neo. 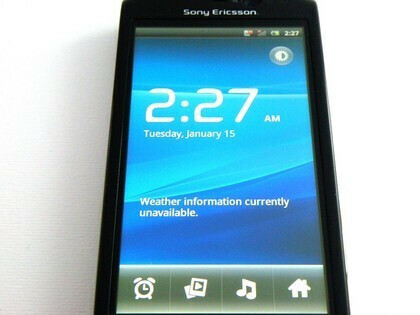 Given the fact Sony Ericsson usually puts in strong showing during MWC, there is every chance that we're going to see one or two more SE handsets presented there. Tell me it has at least 16GB built in memory + microSD and that AT&T is getting it and I'm all in. I just wish they'd put a xenon flash in here instead. I guess the 4th device will be the "X10 Mini Pro 2". Hoping for some WIndows Phone 7 devices with both Xbox Live and PSP Live Apps. Was actually hoping for some lower end touch screen semi-smart phones devices like the Samsung Wave 5xxx, 7xxx or the Nokia 5233 series. 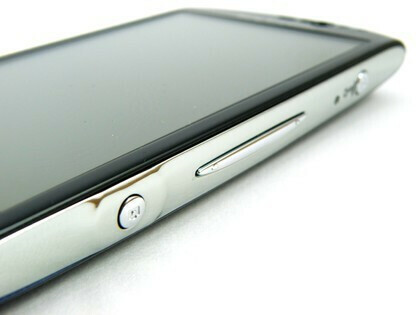 The Xperia Neo features a 3,7" or max 3,8" screen. I've played with it for about 2 days. 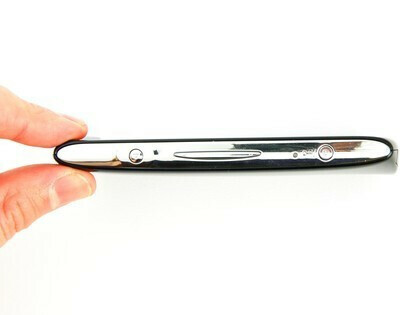 The screen is not as large as on Xperia X10. Otherwise a neat phone.